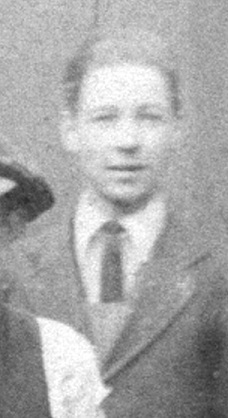 William, known as “Bill”, was Joe’s fourth son, born on 22 June 1905. He was apprenticed in a “hands on” part of the factory, probably on the shop floor, c.1919-26. Bill became General Manager at Gloucester Plating. Josie Haxton agrees that #3 in the group photo of R J Lane and Sons seems to be our father, but I think that your original figure on the right is the correct one. There seems to be a family split on this. I do not believe this to be my father. No. 3 in the group photo resembles him much more.